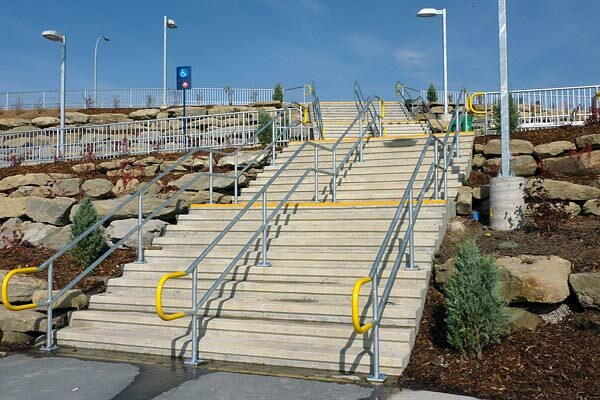 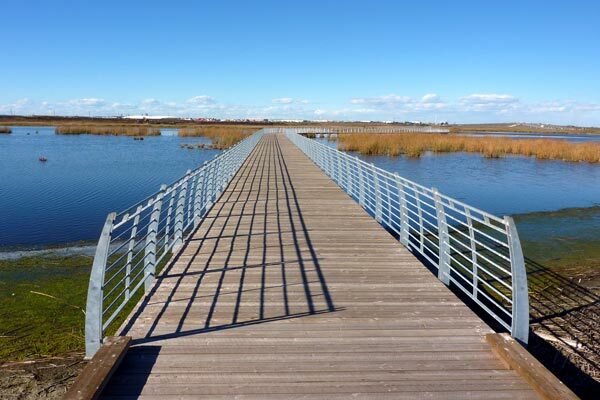 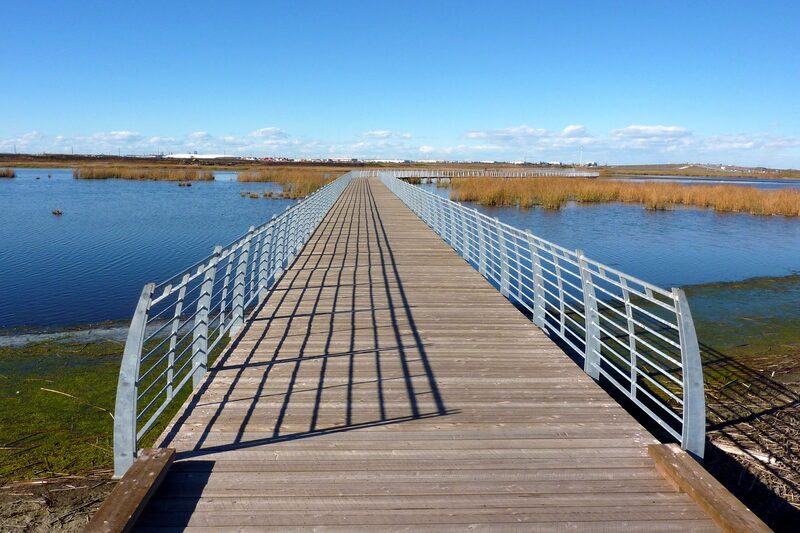 We have extensive experience working with engineers and architects to manufacture high quality safety railings. 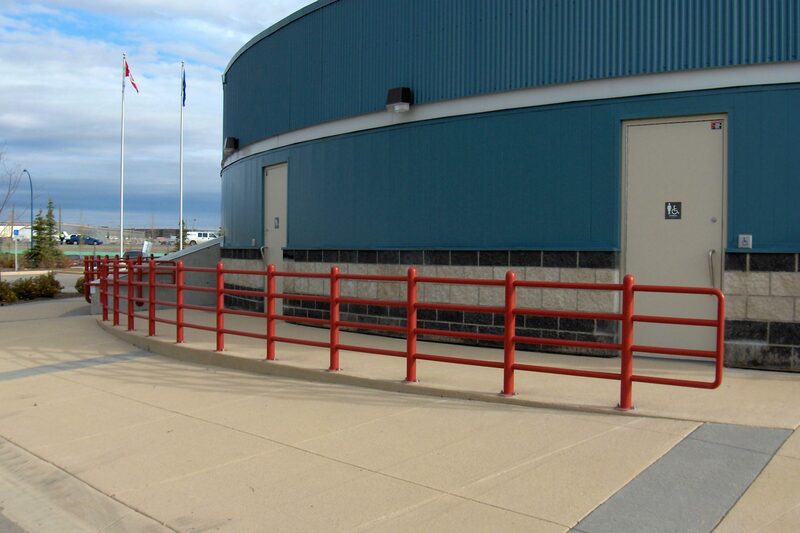 We take pride in maintaining current safety qualifications and operate a CWB certified facility. Our reputation for quality fabrication, installation and superior service is renowned throughout Alberta. 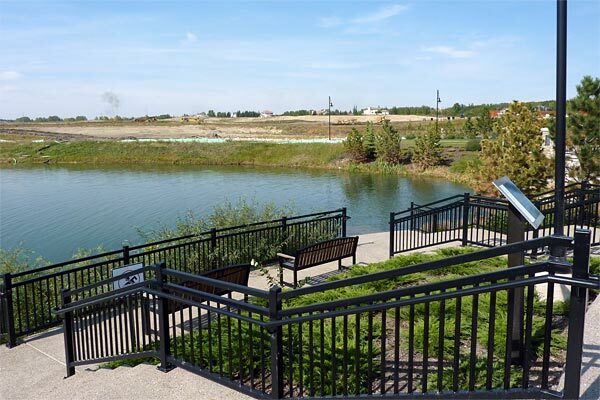 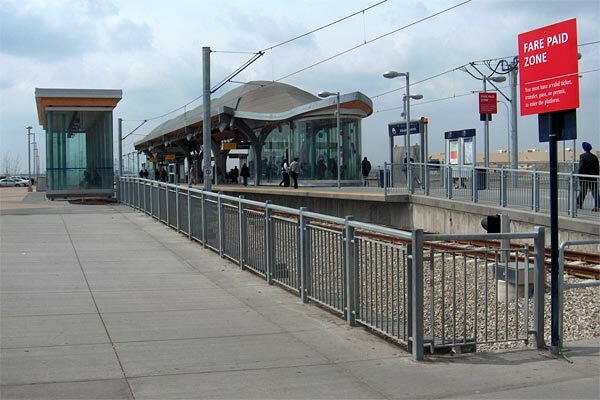 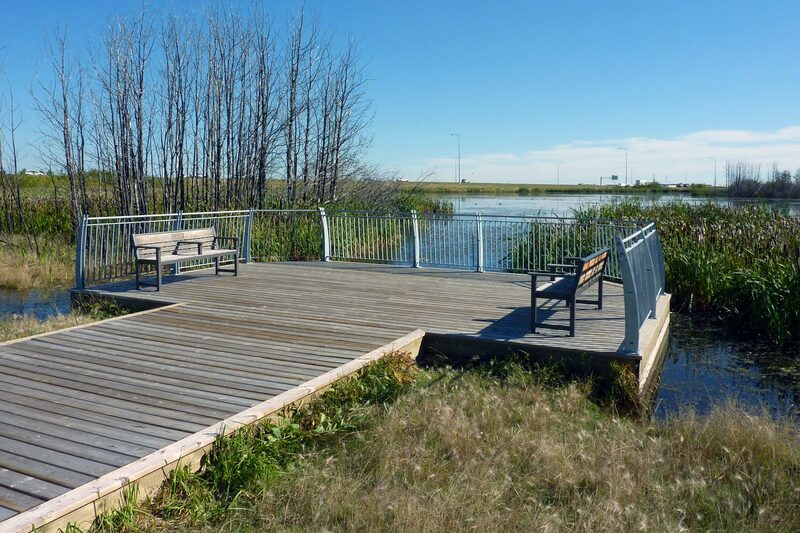 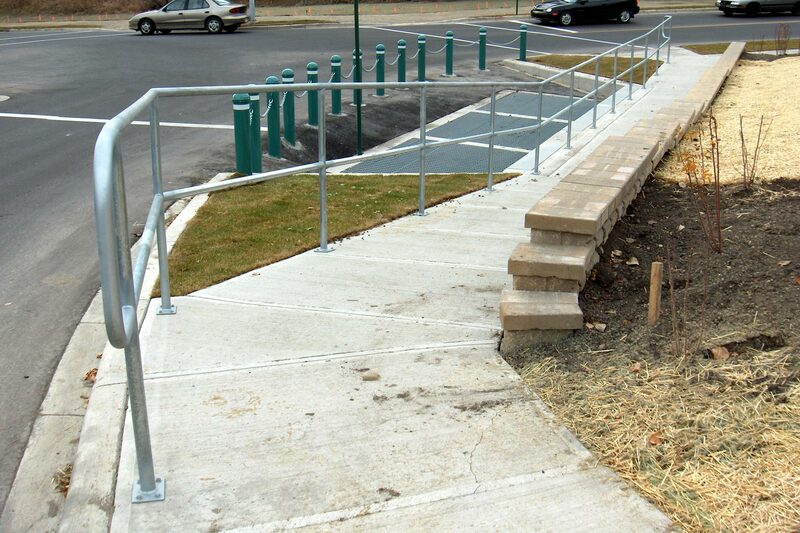 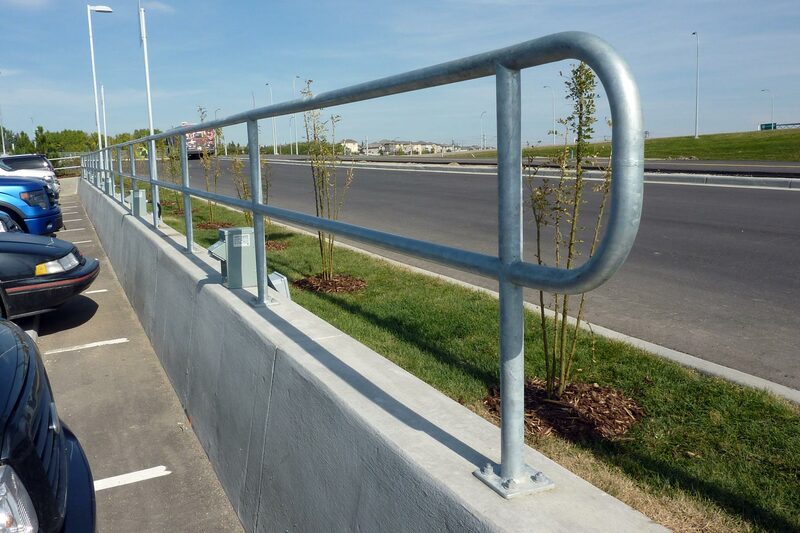 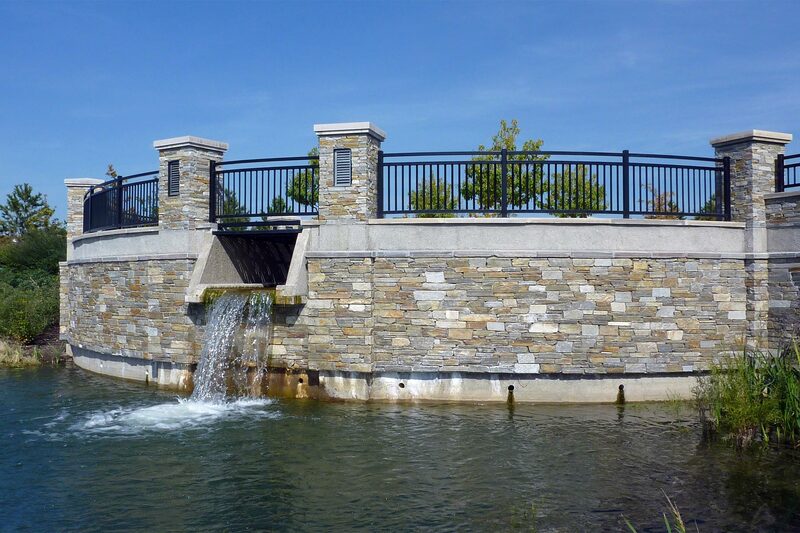 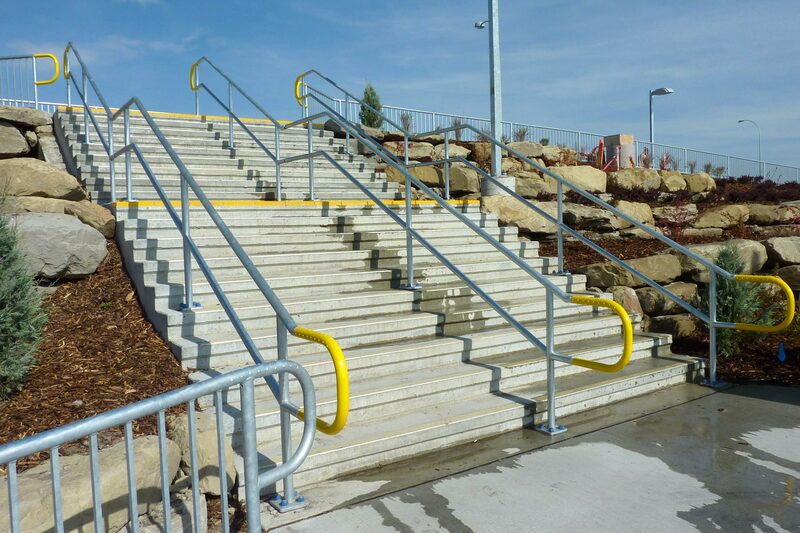 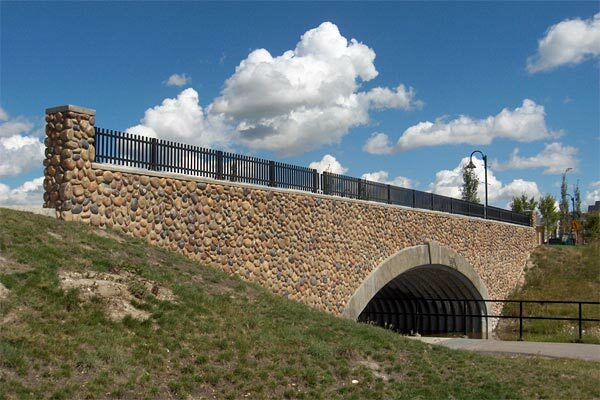 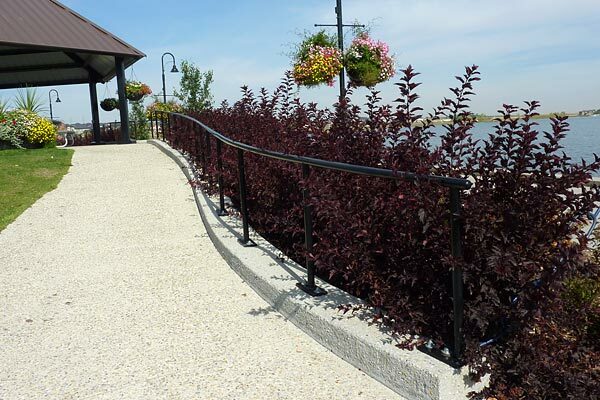 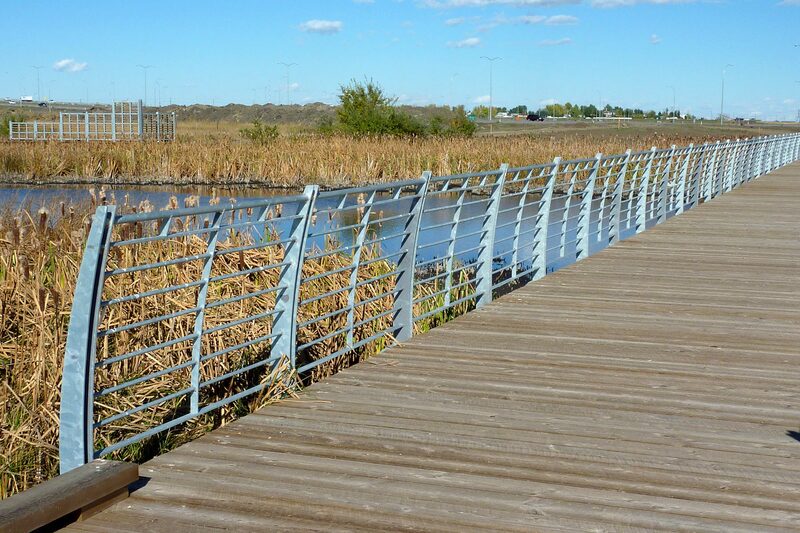 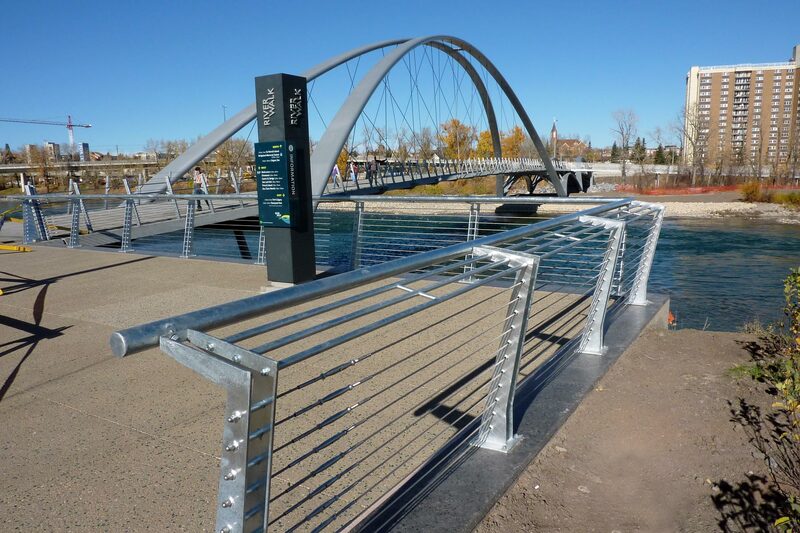 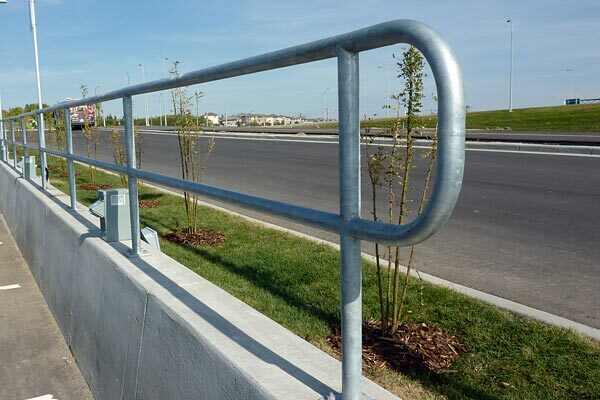 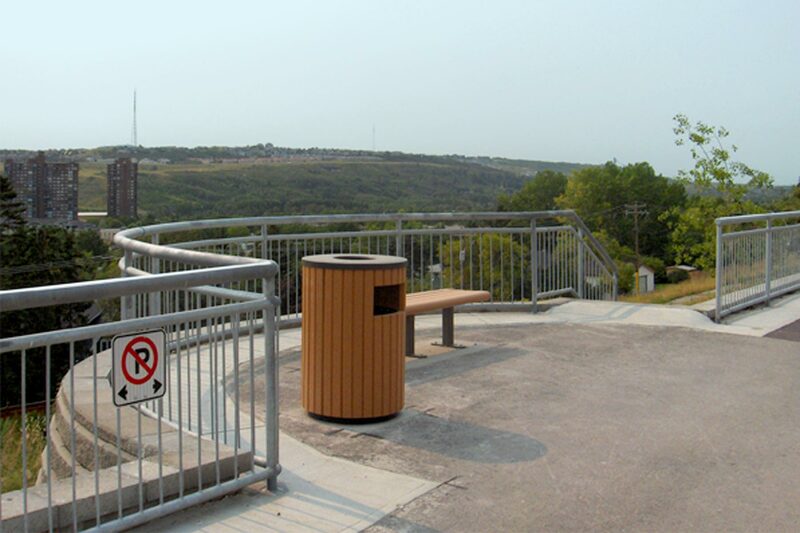 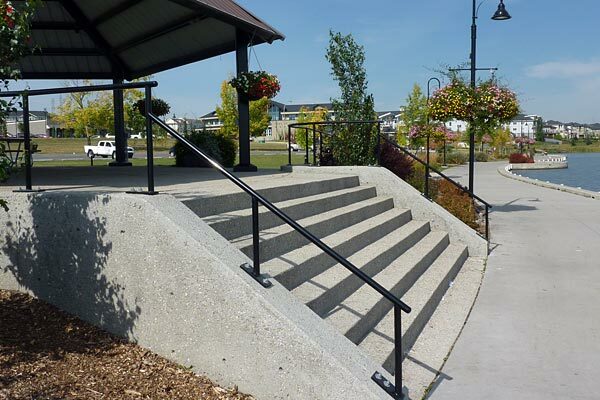 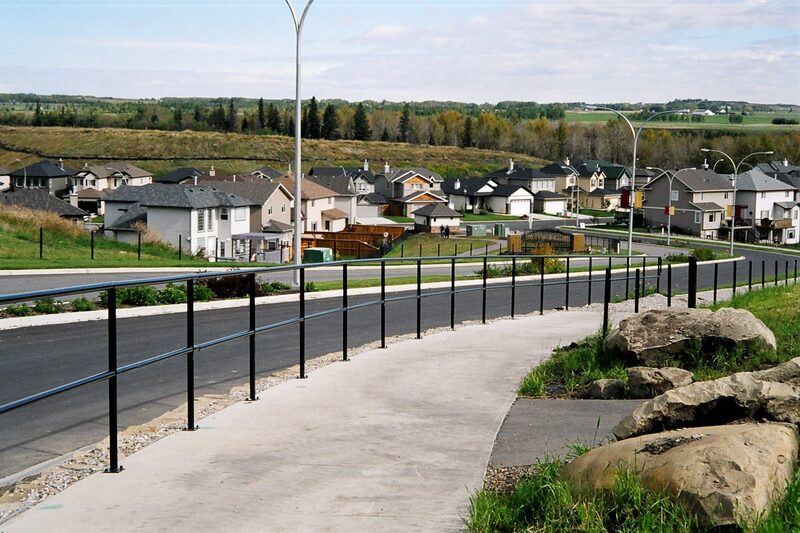 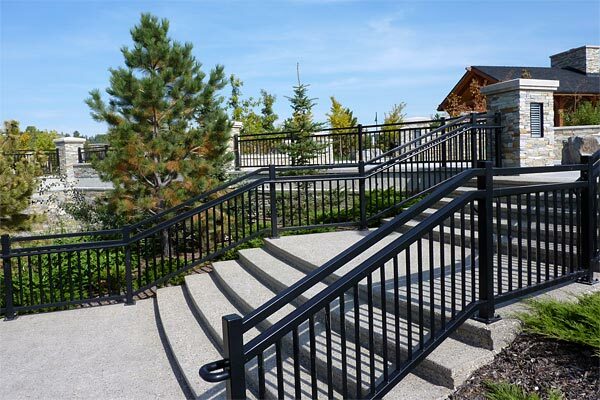 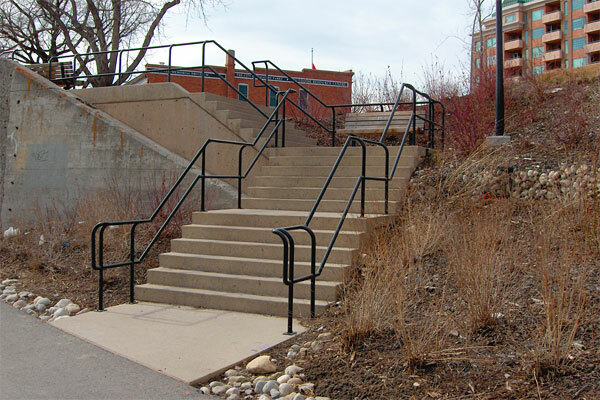 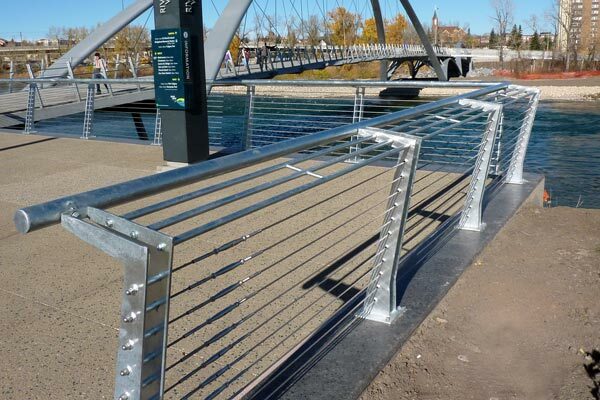 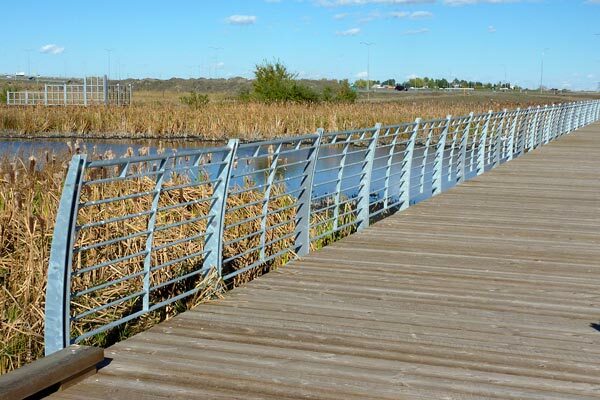 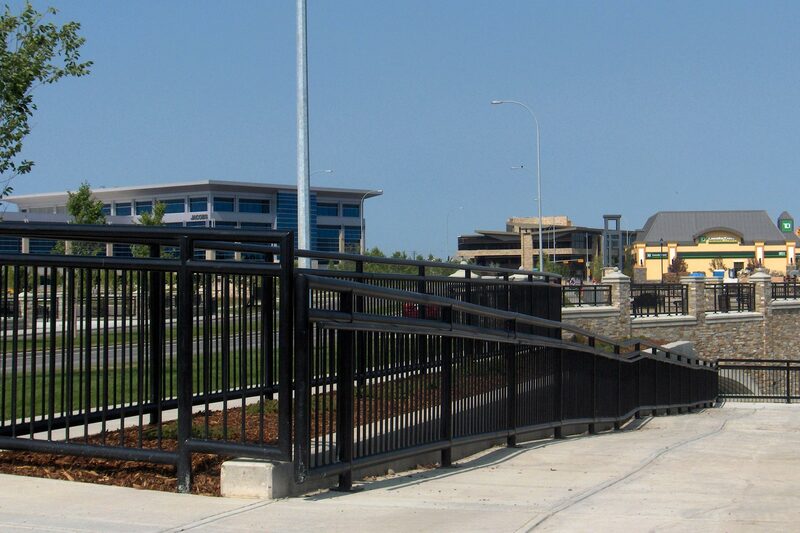 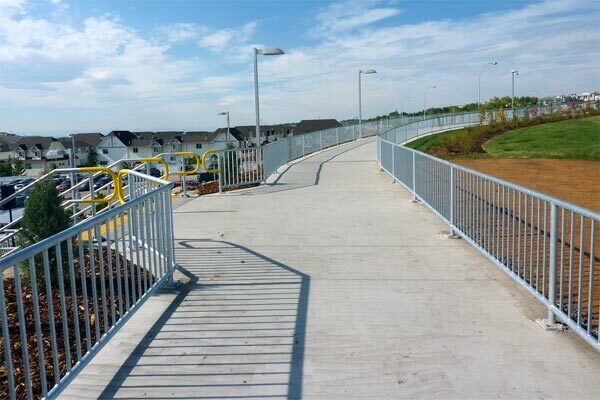 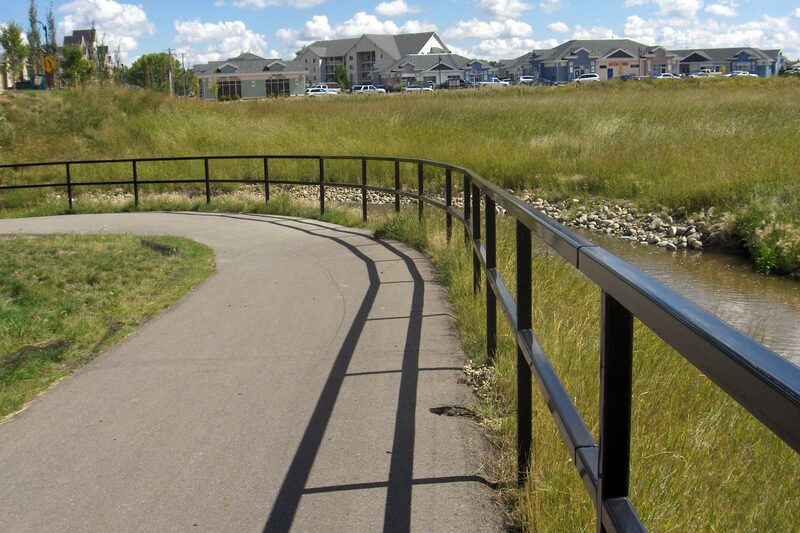 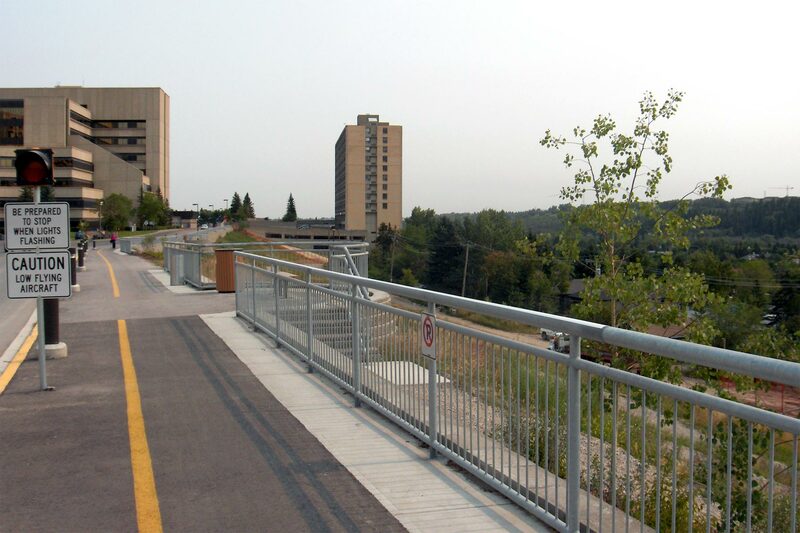 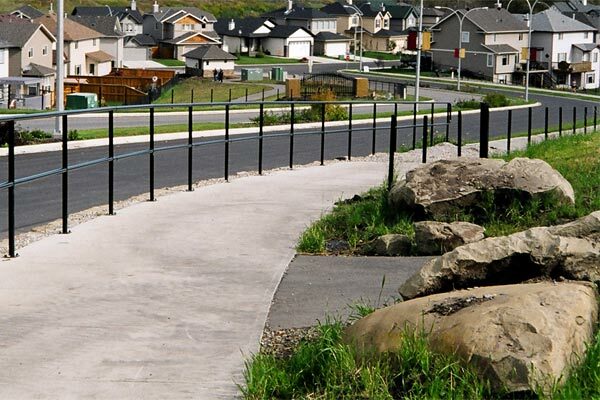 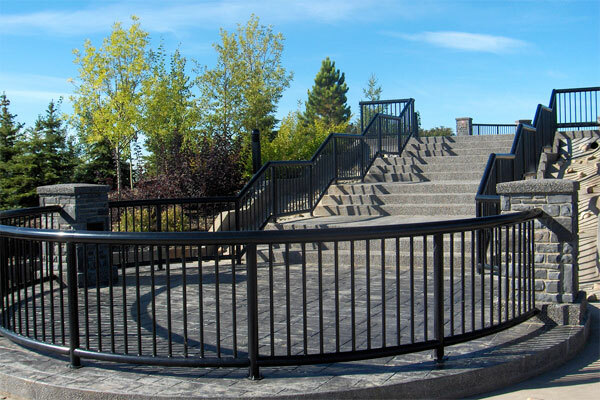 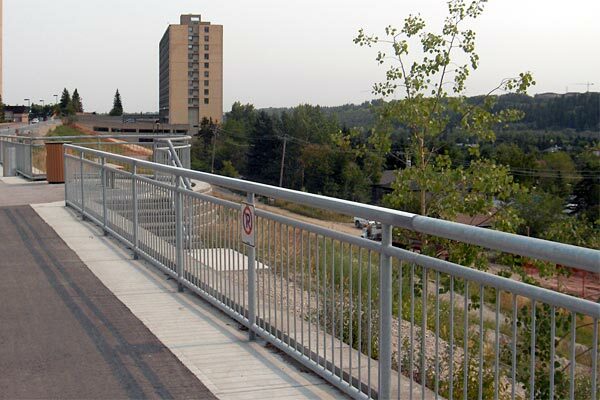 We have provided safety railings for many high-profile locations throughout Calgary and the surrounding area.